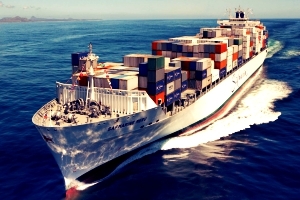 Nigeria’s NAFDAC Pre-Shipment Inspection And Testing Agents in India and China - Law Firm in Nigeria - Lawyers in Nigeria. 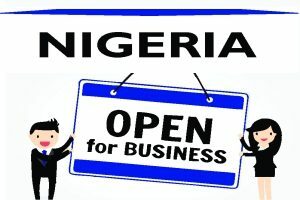 The Lex Artifex Law Office has introduced the F&D Helpdesk to assist individuals and companies involved in the manufacturing, distribution, exportation and importation of regulated food and drugs in meeting the requirements set by Nigeria’s National Agency for Food and Drug Administration and Control (“NAFDAC”). This publication lists out Nigeria’s NAFDAC pre-shipment inspection and testing agents in India and China for the issuance of Clean Reports of Inspection And Analysis (CRIA). 301, SHAPATH-3, Nr Gujurat Info Tower 301, SHAPATH-3, Nr GujuratInfo Tower S. G. Highway, Ahmedabad-380 054, Gujarat, India. Lex Artifex LLP is the window for manufacturers, exporters, and distributors of regulated food and drug products seeking licensing in Nigeria and seeking access to the Nigerian market. We are a one-stop shop for legal compliance and due diligence services in Nigeria. We provide clients with legal guidance through every step of the trade process and beyond. To learn more about the Lex Artifex LLP’s F&D Helpdesk and how we can help you, please email: lexartifexllp@lexartifexllp.com; call +234.803.979.5959.